Sasquatch Mountain Resort is excited to announce that our Season Pass Sale began on Monday, March 19th, 2018. As we move forward with our growth and development, Sasquatch Mountain is committed to ensuring our guests are always getting great value for their dollar. You can now ski & board 7 days a week throughout the Ski season as opposed to the previous 5-day operation. 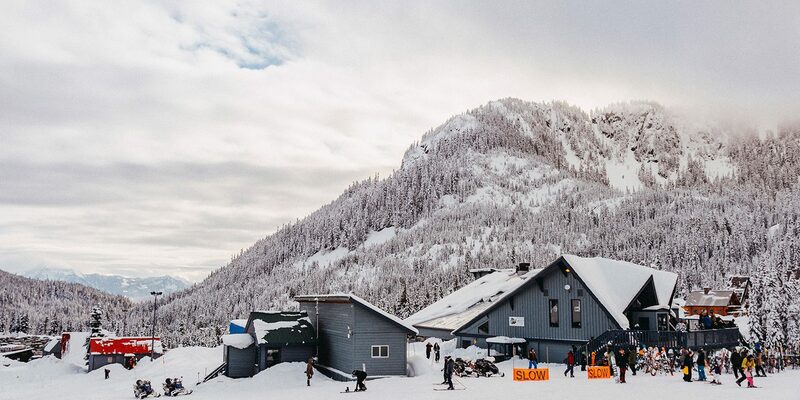 Between our day-to-day specials throughout the week, and our kids season passes starting at only $70, Sasquatch Mountain is the most affordable way to enjoy the snow in all of the Lower Mainland! Not to mention we have the 3rd highest snowfall in North America!! !